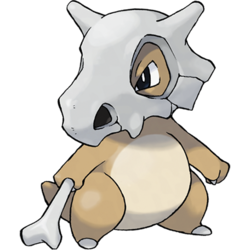 Cubone. 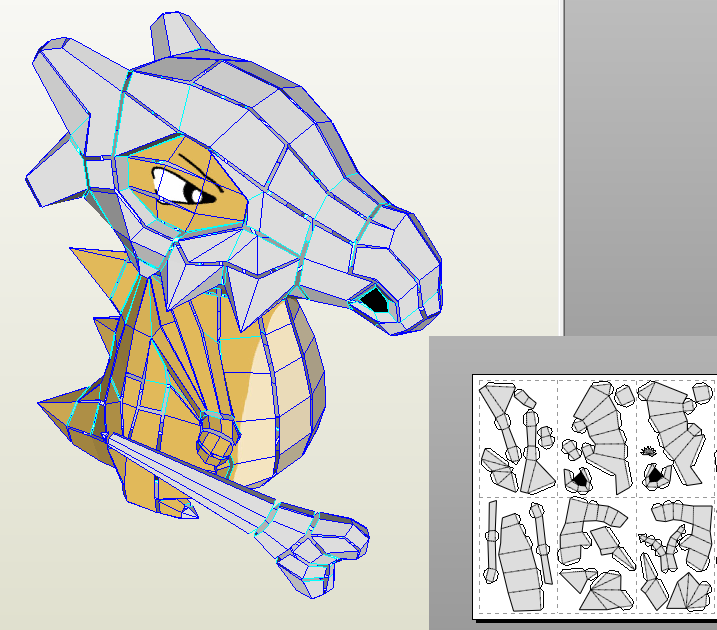 The little ground-type Pokemon that could. His back-story is tragic - as he wears the skull of his deceased mother upon his head. And yet he still manages to be cute. Go figure. 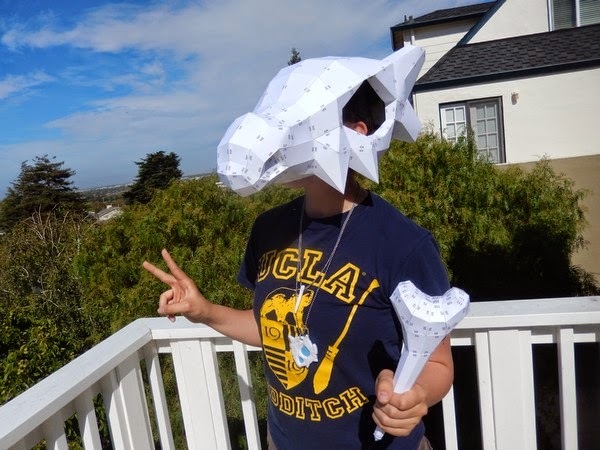 My sister made a clay cubone pendant, which combined with my recent $38 purchase of Pepakura, inspired me to go searching around for cubone 3D models. 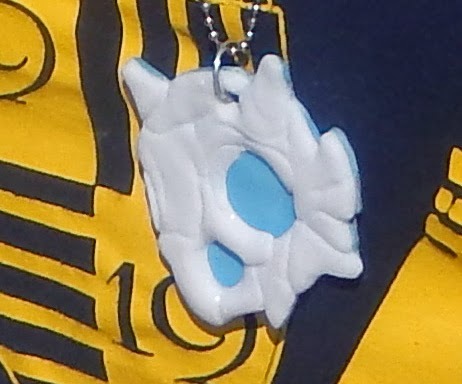 bad angle, but her clay pendant is quite cute. 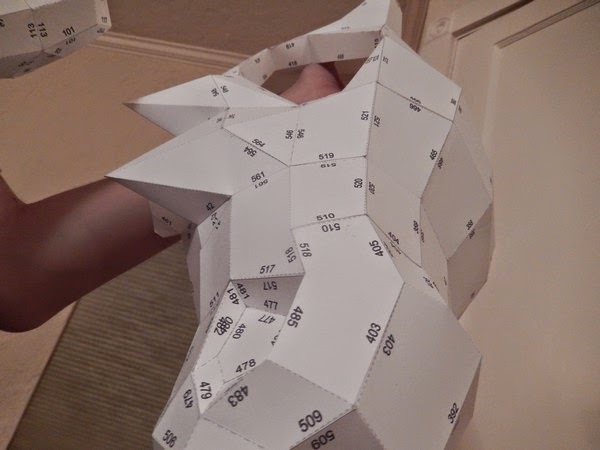 I found one, erased the body portions, scaled it up, and printed it out. 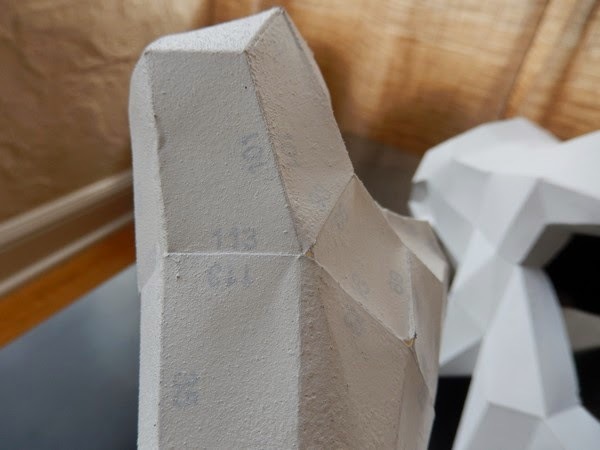 I was very close to making the file silhouette-friendly for easier cutting and scoring, but I didn't want to deal with file set-up and registration marks, so I ended up just cutting the pieces out by hand. Penga-sis helped, though I do recall a fair amount of whining. 16 pages or so of pieces. Together with Sak and my sister, we glued the pieces together, one tab at a time. My preferred method of gluing is to scrape a thin layer of Tacky Glue to the tab with a toothpick, and then press and hold together. We finished in one night, watching Youtube on the TV in the process. (Sidebar, but seriously, I love that you can remotely connect multiply phones to the PS3 Youtube app and just have many people fill up the queue with things to watch. So useful.) 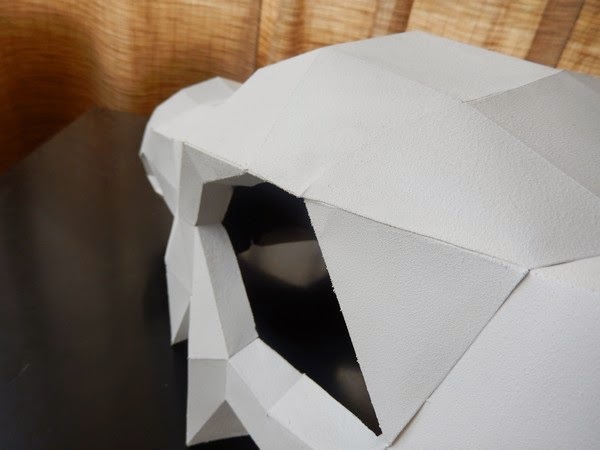 Once finished, we had to cut out some of the paper from the "neck" region in order to fit our head inside. No biggie, just enlarge the circle until it fits. That bone club was a PAIN. 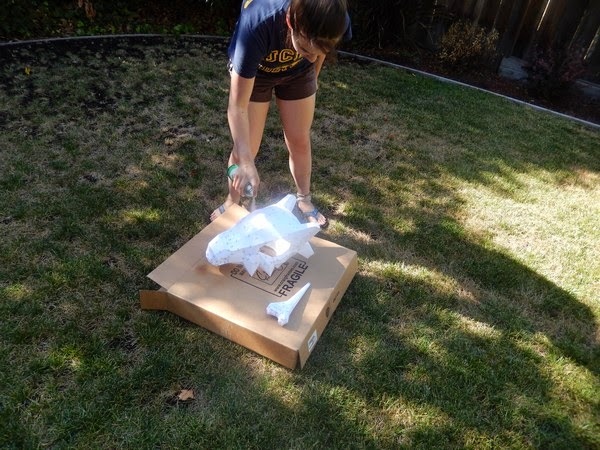 It's hard to glue something that's completely enclosed! 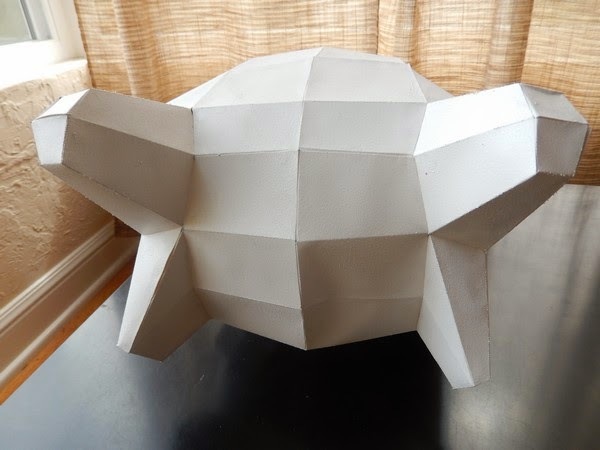 With a can of Rustoleum Matte finish clear spray, Penga-Sis protected the paper surface. Though she apparently didn't protect her face. :P Please wear a mask when spray painting! ..At least we were outdoors? Thinking we'd complete the process just as we did with the Vegeta hair, we bought a can of white Plastidip spraypaint and Sak gave the skull several coats (while wearing a spray paint mask for protection!). Unfortunately, even after 2(!!) cans of spray paint, you could still see the printed tab numbers underneath. The paint must not be that opaque or something. So the skull sat for a few weeks until my sister visited again. 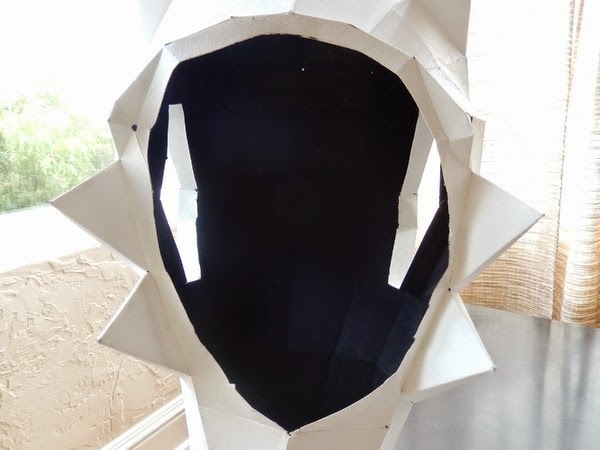 When she did come back, she painted the inside of the skull black with cheap acrylic paint. That really seemed to help, but now somehow there were black smudges on the outside of the skull! A little touch up with white acrylic paint fixed the problem. I just love the rubbery texture from the Plastidip, so nice. For the rest of the cosplay, my sister originally wanted to do parachute pants and some sort of tube top. But she didn't want to sew it, and I didn't want to sew it either, so we did the next best thing - thrift shop. I eventually found a nice Anne Taylor tan dress for a few dollars, which would also be good to wear to work. WIN WIN. 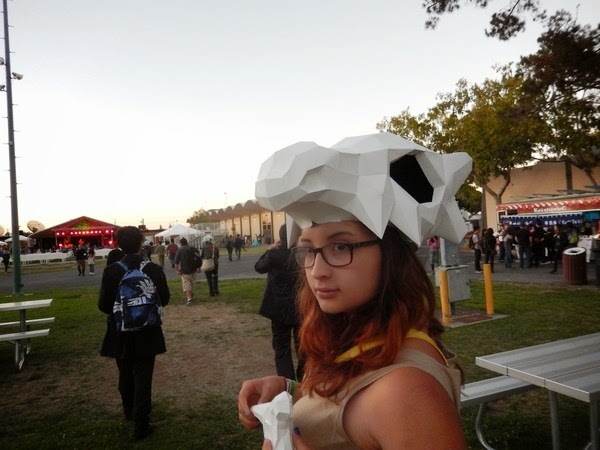 Overall, I think the skull/bone club is pretty awesome, but the rest of the cosplay could have been better executed. better shoes, some arm guards, or something. She pulled it off well enough in any case, and even got asked for her first "photoshoot" at con! In all my years I've only been asked for one once - and that was in a giant Diglett costume. So we're quite proud of her. 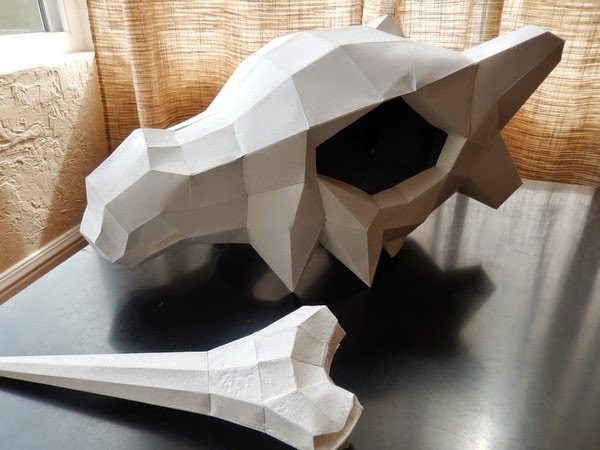 If you'd like to make your own cubone skull hat and bone, and don't feel like modifying the original file, feel free to email me. My address is on the "about" page at the top. I've been to many different functions at the local San Mateo Event Center. 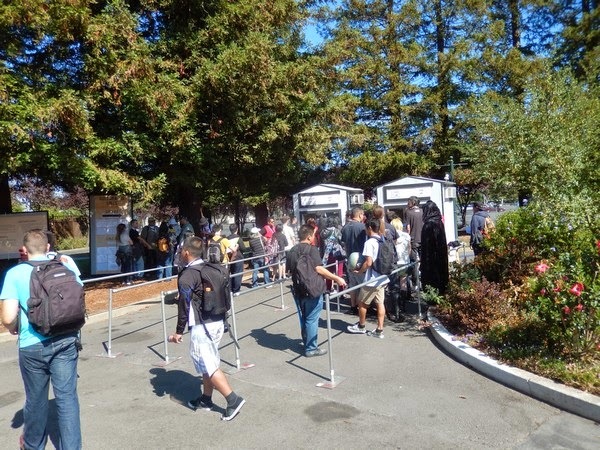 Maker Faire, the County Fair, a flower show - heck, even my professional engineer's test was held here. So I somehow knew we couldn't pass up the event center's first(?) anime con. But believe me, I tried to pass it up. At $35 a head (just for Saturday), it was pricey for a newbie con. 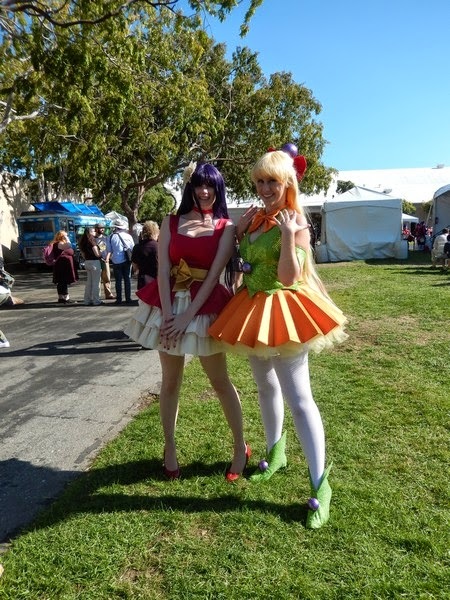 Japan Expo is a popular French convention that they brought over to the Bay Area last year, to very mixed reviews. My initial thoughts were that it seemed very forced - something worked very well in France, so they picked it up and moved it here. They didn't start with a local fanbase, meaning a small con and a small entrance fee. Instead they planned for many people, charged an established-con price, and expected the otaku to show up. However, with some coaxing from my friend, and the appeal of a great guest list, I parted with my money and Sak, Sis and I were in the gates right at the 10 am opening on Saturday. Wish they would have had nicer program guides for my collection, but eh, the lanyard is nice. First thing first, we scanned our badges for chances at getting guest autographs! I liked their system actually. A portion of the tickets were first come first serve (only one per scanned badge), and the rest were lottery style, so you still had a chance even if you came late! Then if you get a ticket, they take your picture and print it on the ticket so you can't get people "scalping" for autographs. Not bad. We'd come back later in the day to get signatures. In the morning, it was pretty empty. 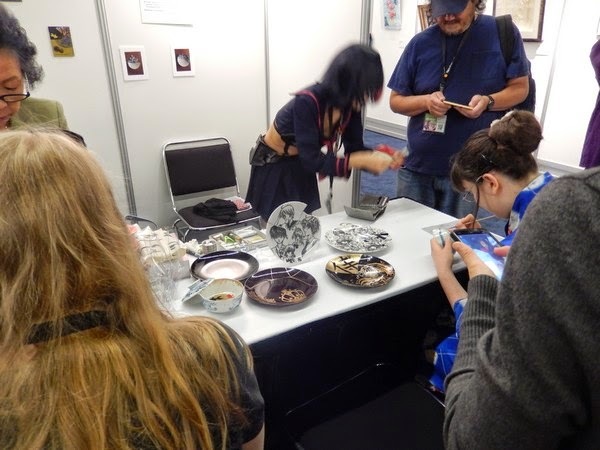 We sat at a shady table and ate breakfast, and then went to check out the exhibit hall (dealers/artist alley). Though it was smaller than I'm used to (especially light on the artist alley), I felt like everything was pretty high quality. 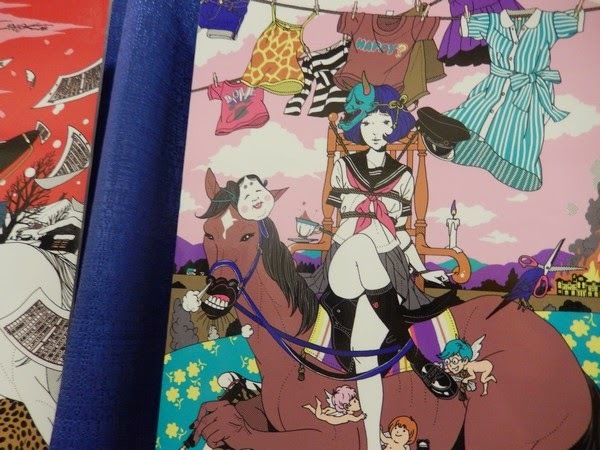 Plus Kinokinuya/Animate was there, which I don't think I've ever seen at a con before. 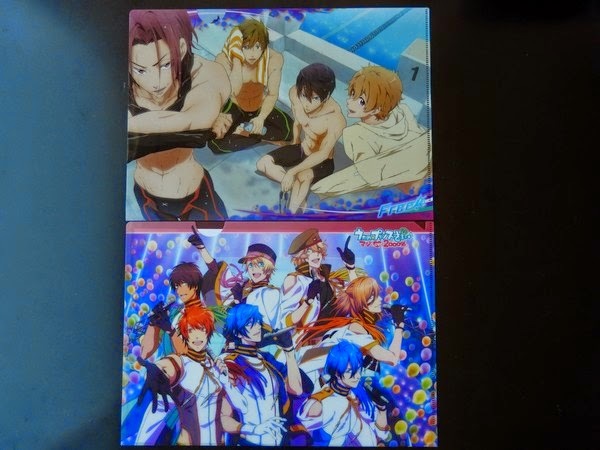 We bought clear files, buy 3 get 1 free. My sister's choices. 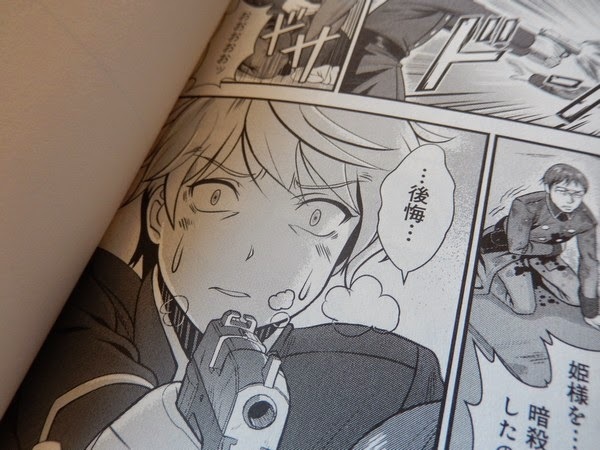 As you can see she likes the bishounen. Noragami (squee Yato!) 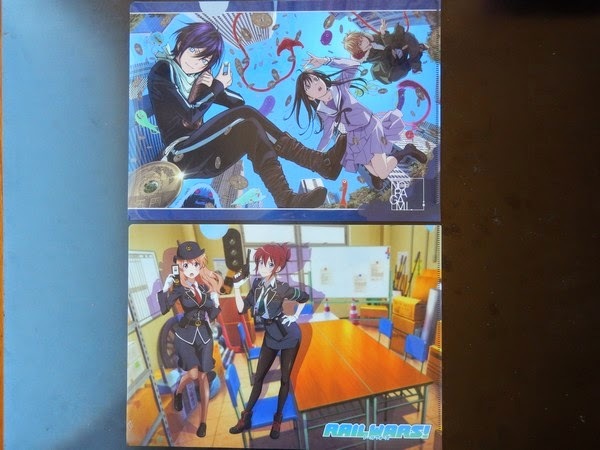 for me and Rail Wars for Sak. I don't understand that show at all. Why do all the women have shiny bums? Are their uniforms made of plastic? 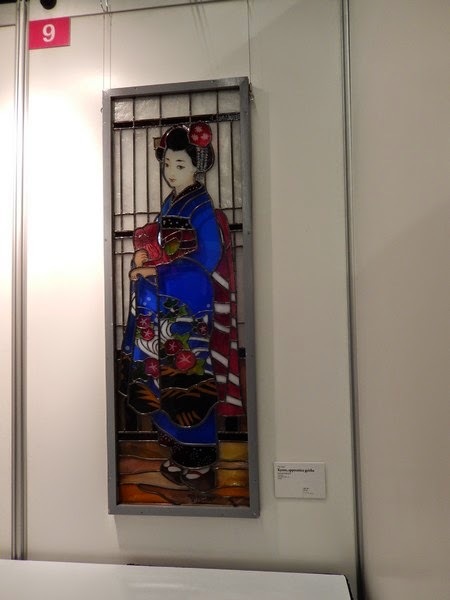 They also had several art exhibits, which was interesting. 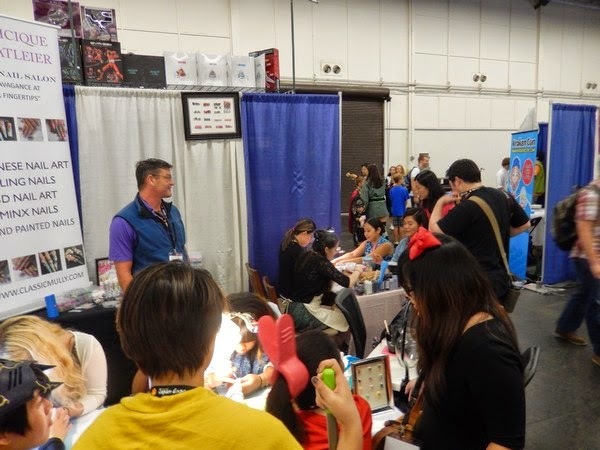 There was also a booth doing free manicures! How fun! And another making broken porcelain into beautiful new creations. 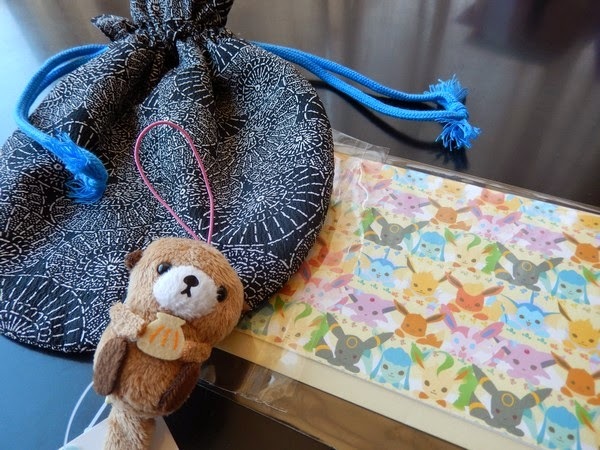 There's a story behind the pouch - it's made from kimono fabric by women affected by the Fukushima nuclear disaster, and the proceeds go back to them, as many are still displaced from their homes. Runs through the San Jose Japan Town. The cute Eevee card is from Lorraine Yee, who also did that pretty mermaid card I sent my sister at camp this year. And the otter was a random beanie thing I just couldnt pass up. 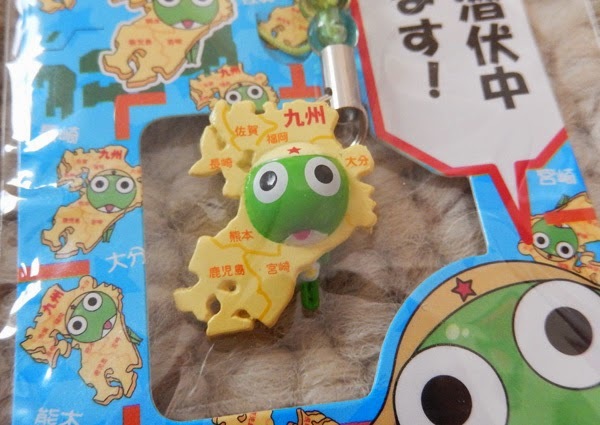 I think originally it was a gachapon toy or something. Anyway, so I was fairly impressed by the variety in the exhibit hall. Let's go back outdoors. So. 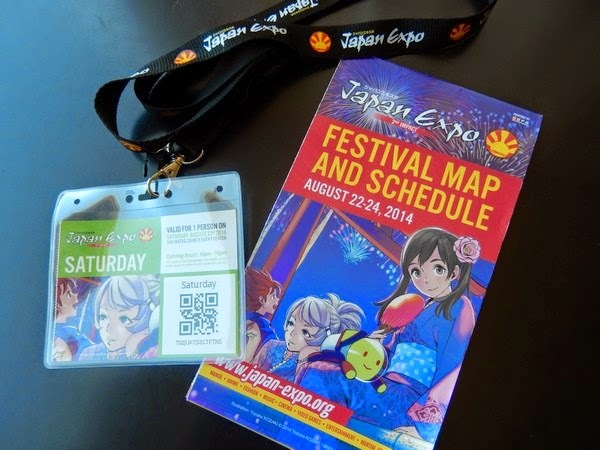 Here's a major difference between this 'festival' and your average North American convention. 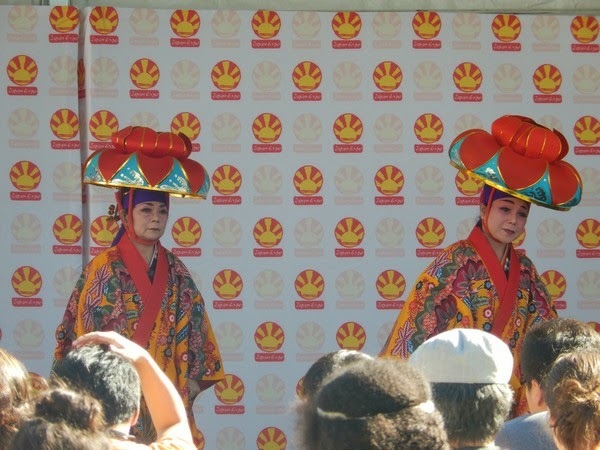 This one had a ton of traditional cultural events. 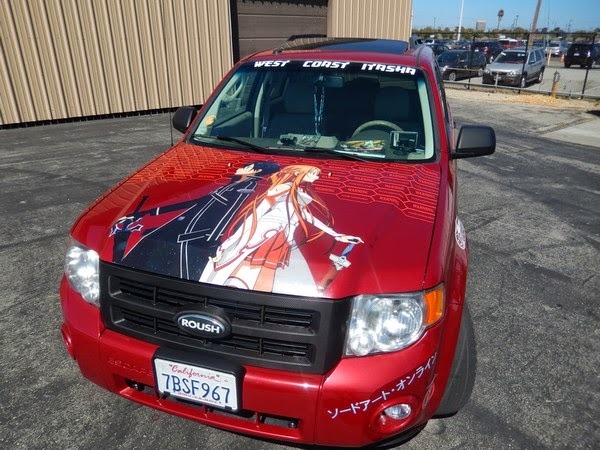 And I'm not saying that's bad - I like culture a lot, but it really did not seem to "mesh" well with the otaku culture. And it doesn't even mesh that well in Japan, so it's not really surprising that it'd be a little weird here too. There were a few bewildered looking normal people around, so I'm not sure if that works. 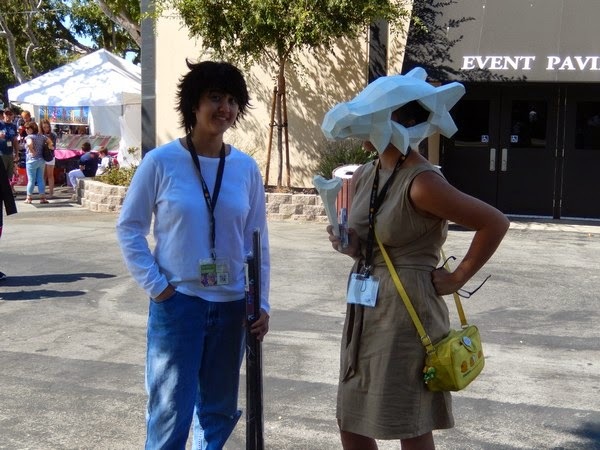 Speaking for myself, I like to feel totally free to be otaku at cons, and here I was even a bit self conscious just to wear my Tamama hat. 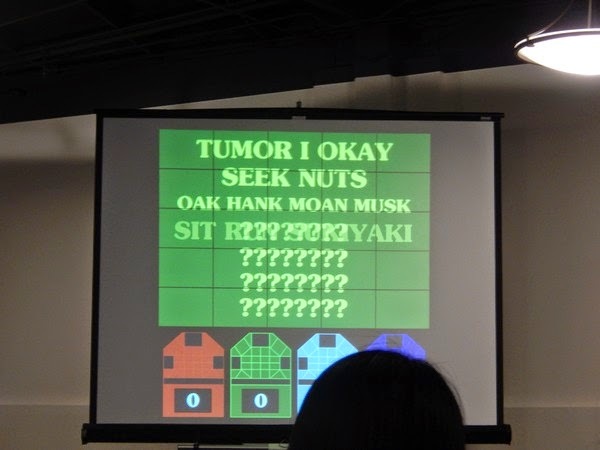 So I'd personally prefer a strictly otaku-culture con. But it was cool, I admit. 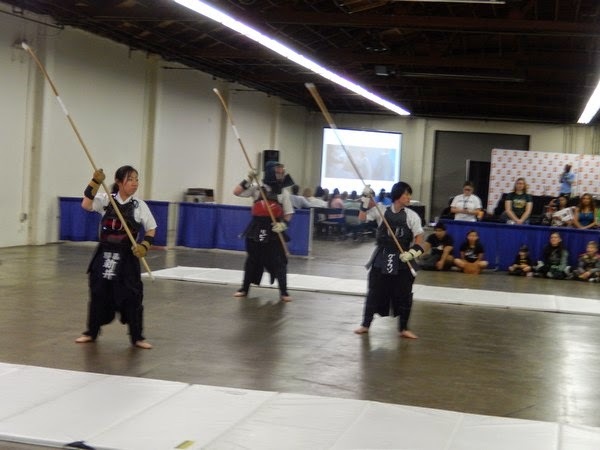 I didn't know the Bay Area had so many Japanese culture/martial arts clubs. They had legit katanas on display too, though there was a sign on one that said it'd be confiscated if it was ever brought back to Japan. :P I feel like things like that should probably belong in a museum. 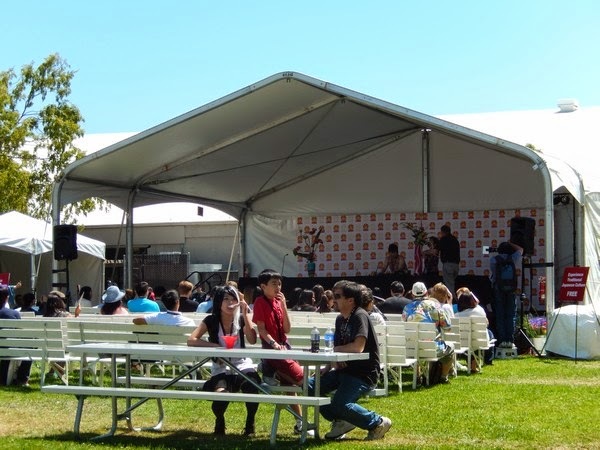 Anyway, moving on now to the more standard con-fair - panels and video rooms were few. 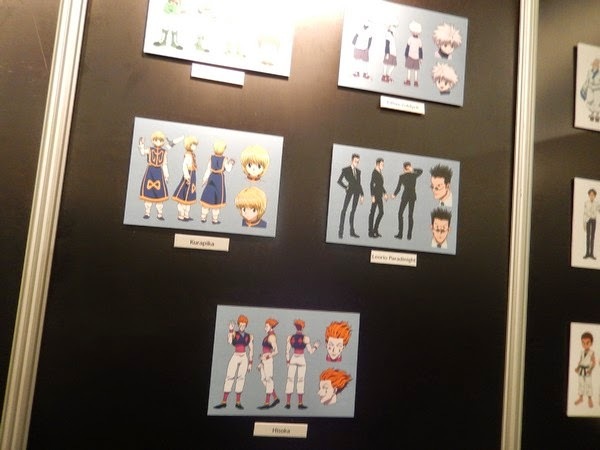 There were two rooms of each, and none of the stuff I love the most - AMVs or fan-made videos. Bummer. 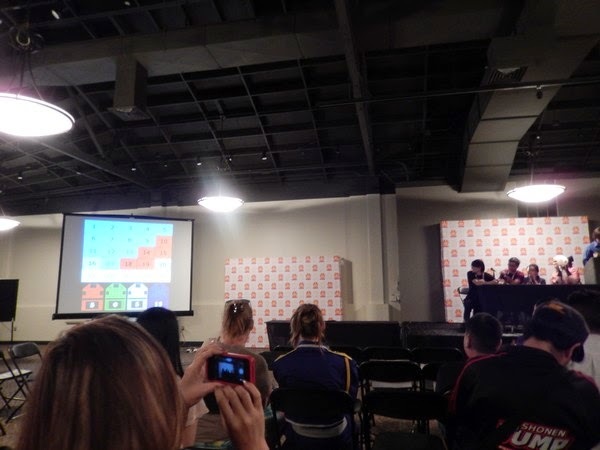 We did go to one game show panel though, which was great! We all loved it, and the trivia was just the right amount of difficult to make it interesting. Kind of reminded me of the "scene it" franchise. Unscramble the anagrams to guess the anime! The game room was small. Sak was very mildly dressed as Switch-kun from Sket Dance. :P Lol. 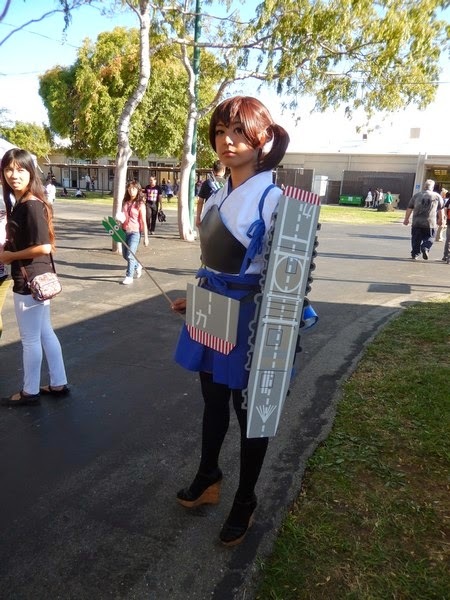 Cosplay was a little scarce, but there were some really good ones. I'm not sure if this is a cross of the Sailor scouts somehow? But I LOVE that accordion folded orange skirt, so cool! The cutest! 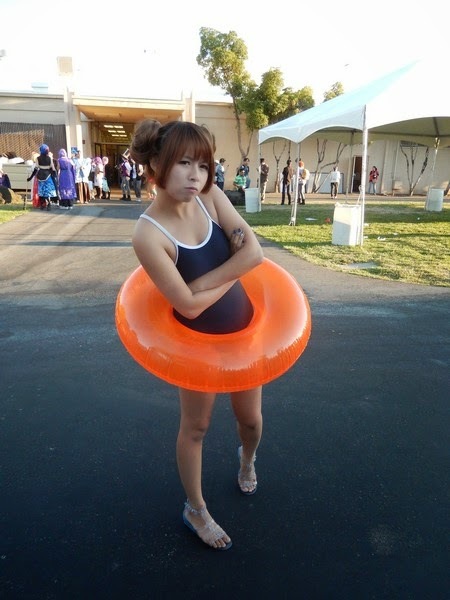 Swimsuit Taiga from Toradora! AHH makes me want to watch it all over again! 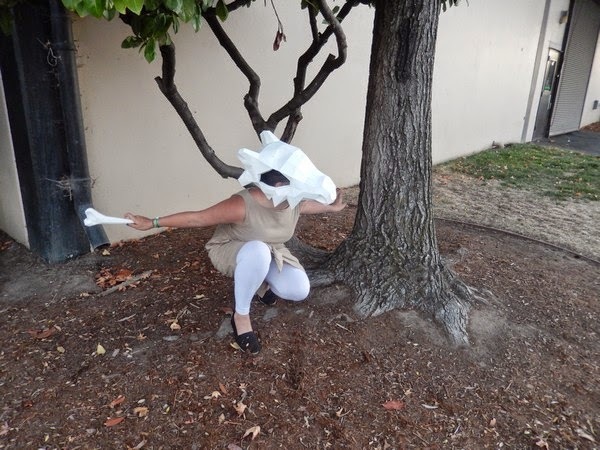 My sister debuted her Cubone cosplay, too! I think it's awesome that her ear looks like an eyeball. HA. 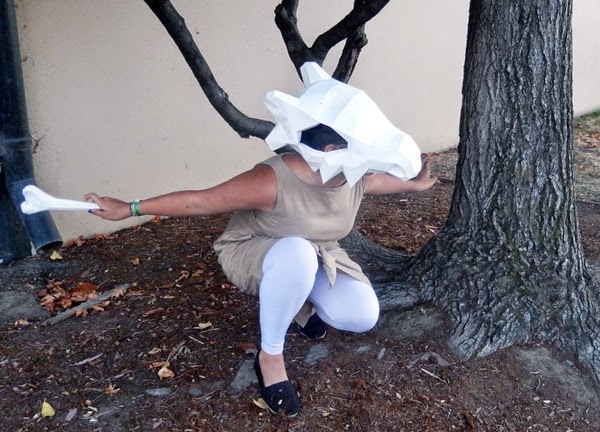 Cubone and her friend L! In the afternoon when our ticket times were coming up, we went to get autographs! 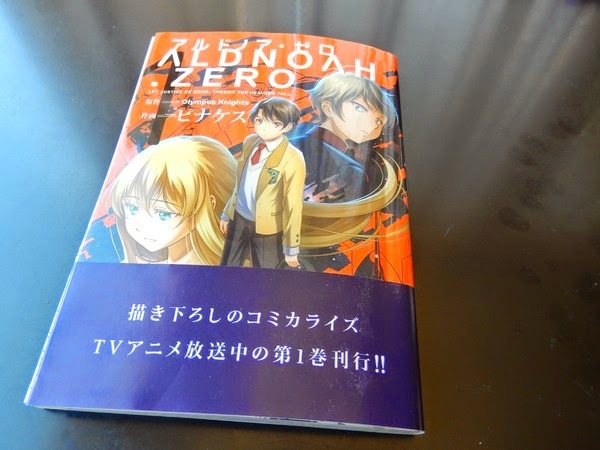 I bought an Aldanoah Zero book - it's a new mech show out that I (surprisingly) like. And Gen Urobuchi signed it for me, how awesome! 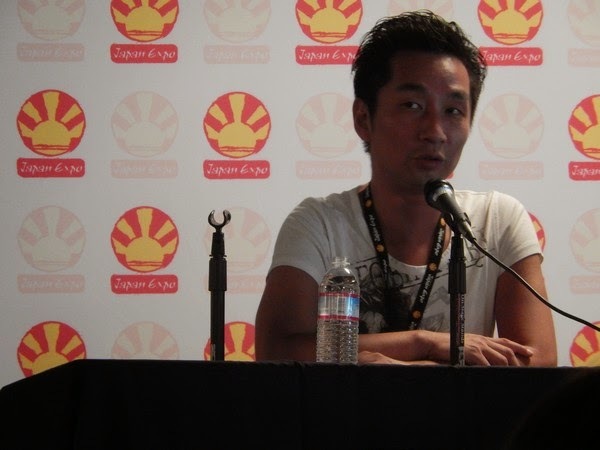 He's the writer for the show (and also other famous shows like Madoka Magica and Fate/Stay). 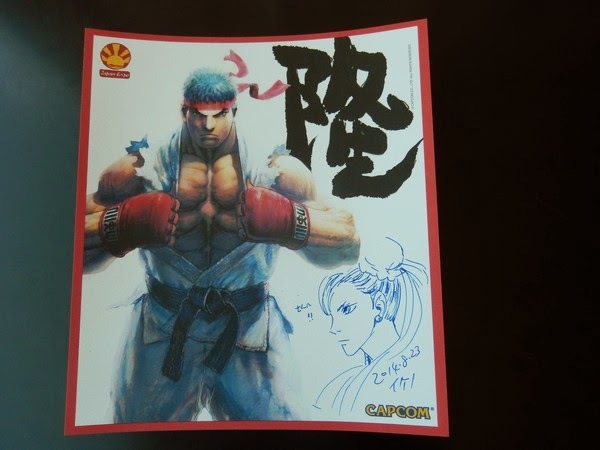 Sak and my sister got signatures from Daigo Ikeno, who does art for Street Fighter! He was amazing, doing a custom sketch on each person's autograph board. He must have drawn hundreds of them! 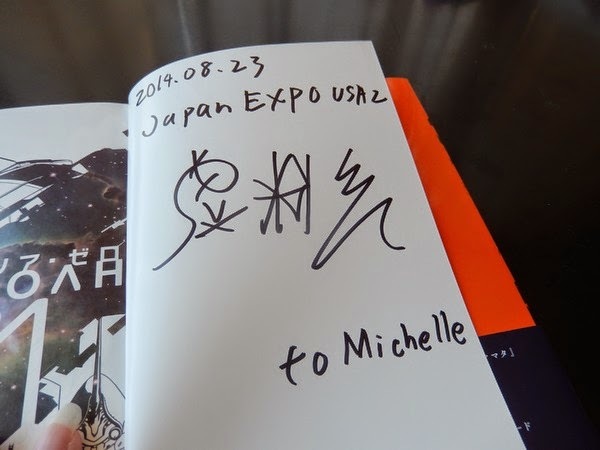 Sak asked for his name in kanji, which I erased out, but that was pretty cool. 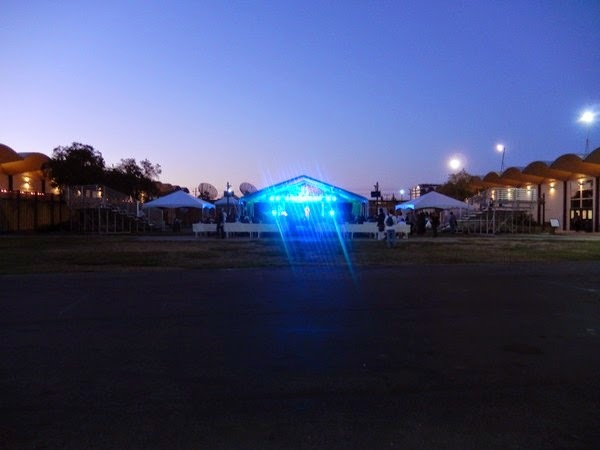 After autographs, we were famished, so we ate at a combination of the four food trucks in the center. The food was reallly good. 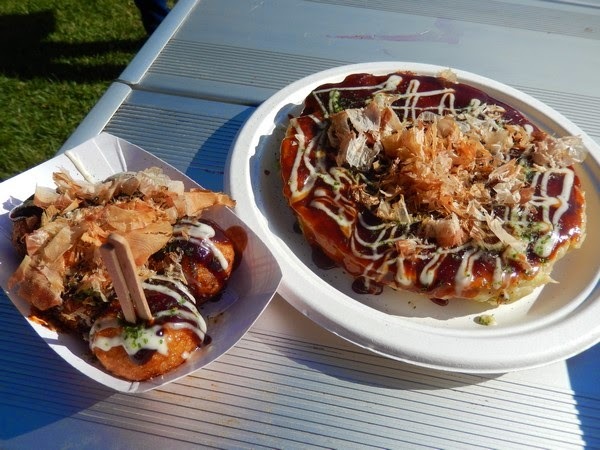 All solid Japanese food trucks. Prices were high of course, but at least it's better than standard con-center hot dog/pizza food. We found our friends, M and S (unfortunately they had already changed out of costume at this point). 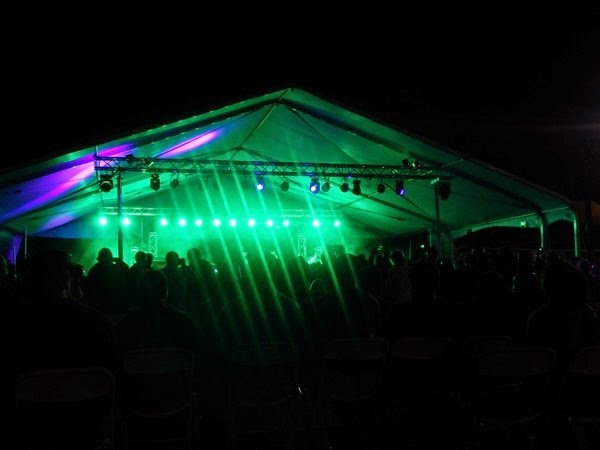 As evening came we bought a delicious nutella crepe and marveled at all the pretty stage lighting. 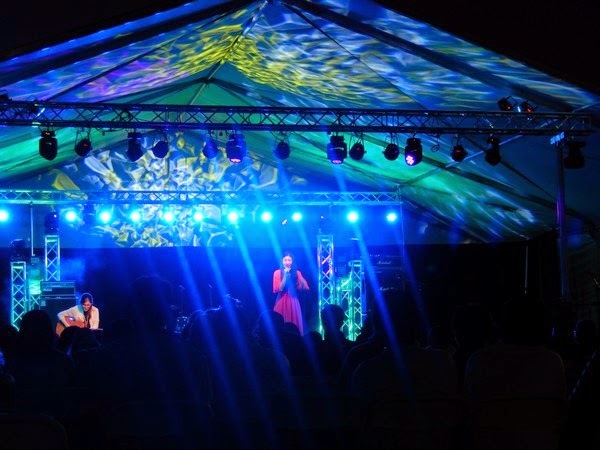 We watched a J-Pop singer, Mayuko, in concert. 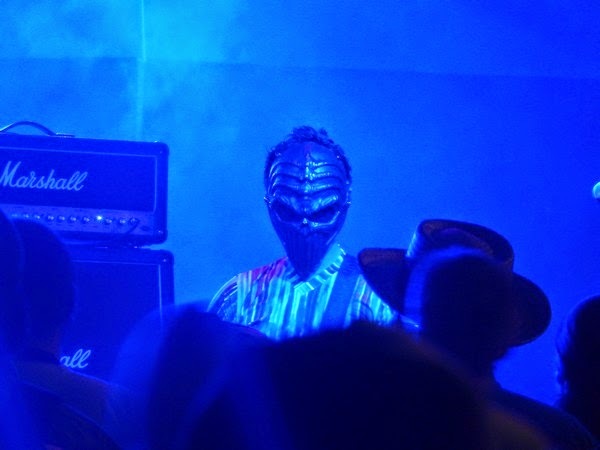 Though his music was mostly like, 80's hard rock, so we weren't scared once he took the mask off. haha! 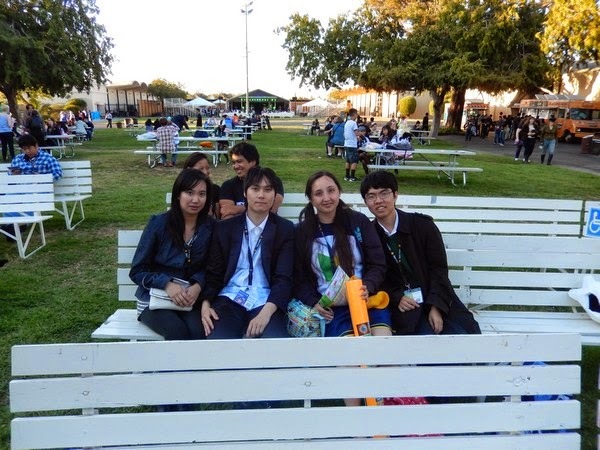 We left about 10 PM, tired and sunburnt (just me =_=). A full 12 hours spent at con!! 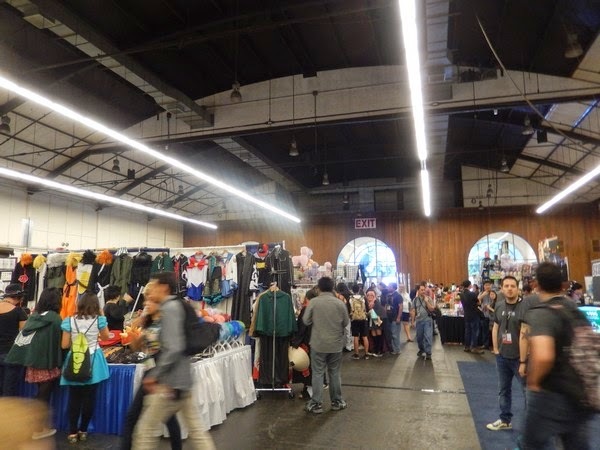 Pros: A lot of variety in the dealers hall, interesting cultural exhibits, no crowds, good food trucks, and relatively good chance of getting guests' signatures. Cons: Pricey, too much outdoors, no sound isolation, limited fan panels, and no fan-made video programming. 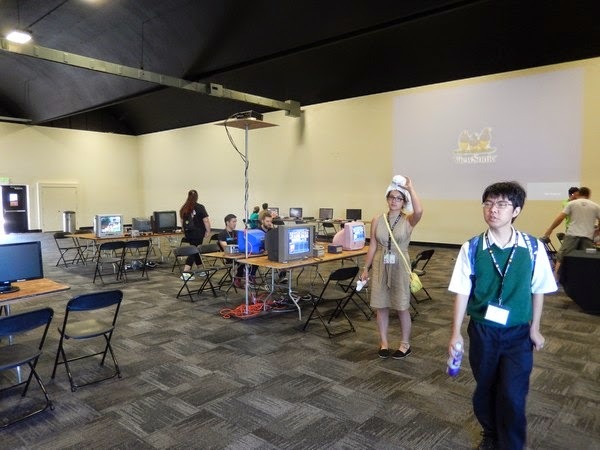 However, if it's held in San Mateo again next year, I will attend. I do think it's worth the one-day ticket price if you are interested in the guests attending. Lately I've been spending my evenings planning for our upcoming Japan trip. When we went 4 years ago I had pretty much zero planning input since I didn't know what to expect, and was rather preoccupied with wedding prep. But this time (to Sak's exasperation) I have a "must-experience" list a mile long. I'd like to do a breakdown later of the plan, but so far it's pretty good split between otaku things and historical things. Part of the planning included dragging out all the pamphlets, maps and other things from four years ago to see what was still useful. 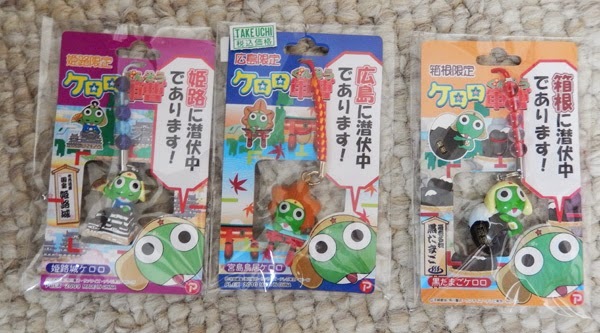 I also found all the Keroro charms I had collected while there! Still unopened in their cute packaging. Hrm. Any good ideas on a nice way to display charms/netsuke? 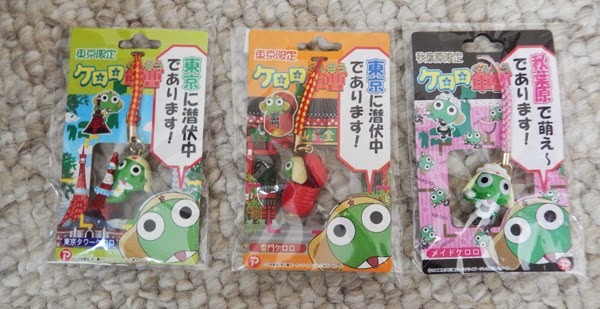 These are from Tokyo - Tokyo Tower, Asakusa, and maid-Kero from Akiba! 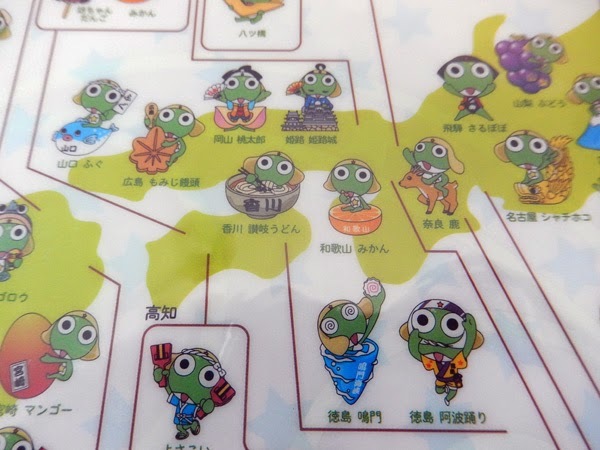 Actually, Kyushu Kero is pretty random looking >.>"
Being that I can't really remember buying each of these - what sort of shops they were in, what other options there were, what we were doing that day - makes me kinda sad that I didn't blog our trip more in-depth. My goal is to really write it up this time around. I'd say that it'll be boring for you and a good memory-log for me, but really - is anything in Japan boring? Pfft. 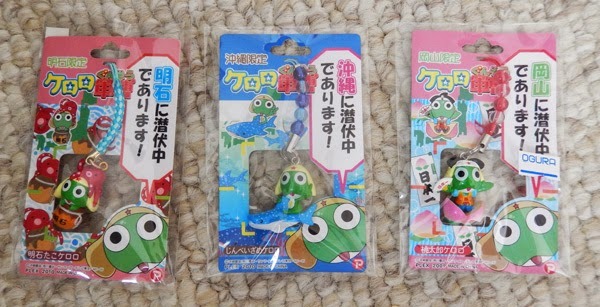 Unfortunately, these were 2009/2010 series charms, so I doubt I'll be able to add to the same collection when we go back. 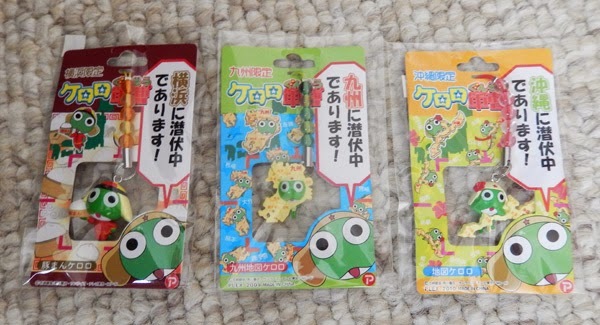 Maybe they are still making 2014 Keroro things? If so, that'd be awesome, but I'd be equally happy collecting regional Attack on Titan charms, huhuhu. 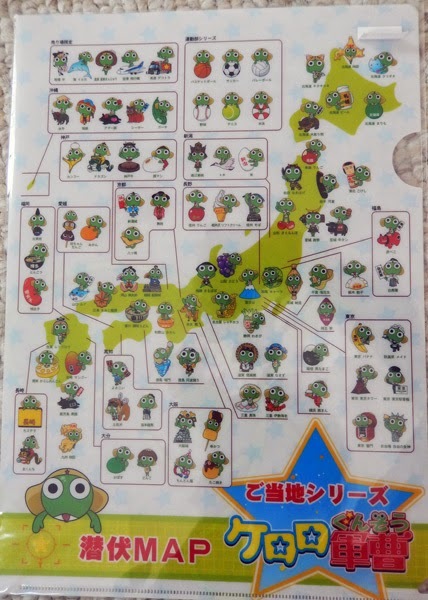 Even found a clear file that shows all the different keros per region! 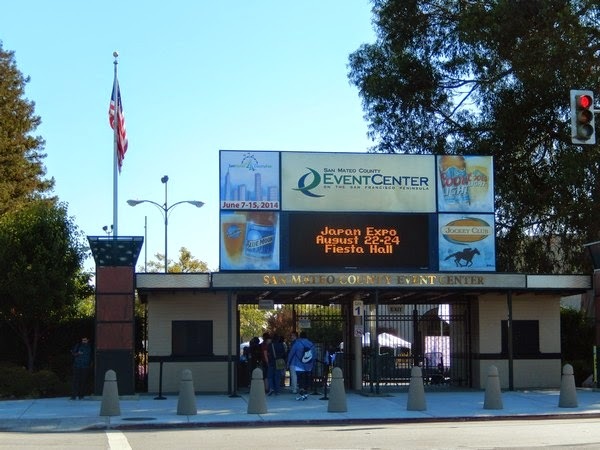 Here's the general area we'll be visiting this time. I really like that pretty much every city in Japan has a "regional specialty". It may be super touristy to have to slurp up green tea soba in Kyoto, or to have to buy Tokyo bananas when in the big city - but it's fun! I guess the equivalent would be that you'd have to share a sourdough clam chowder bowl in SF or something. I tried to think of more examples but it's a lot less clear for US cities I think. Like, what is the "regional food" of LA? Even clam chowder isn't really an SF only thing, it's a big "tourist" food for pretty much any West Coast town.